Paddy Power has paid out early after the England cricket team's demolition of Australia during the fourth test match at the Ashes. Celebrating England's 214 run lead yesterday, Paddy Power has marked the early payout with a sweary radio ad voiced by an Australian. The voiceover congratulates Paddy Power for breaking the rules, before ripping up his script and launching into an expletive-ridden rant. He ends by referencing Paddy Power's new tagline with "Paddy Power, you're f*cking welcome." The betting firm unveiled the 'You're Welcome!' campaign tagline and an accompanying TV spot yesterday. 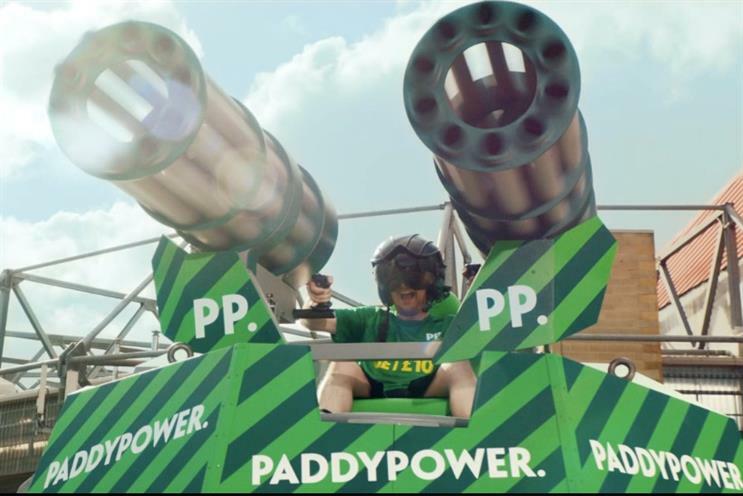 This is Paddy Power's first campaign under new CMO Gav Griffiiths, who replaced Christian Woolfenden in April.